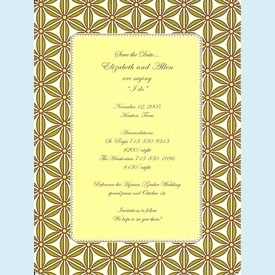 This retro style gold and green flowery invitation can be used for any special occasion. 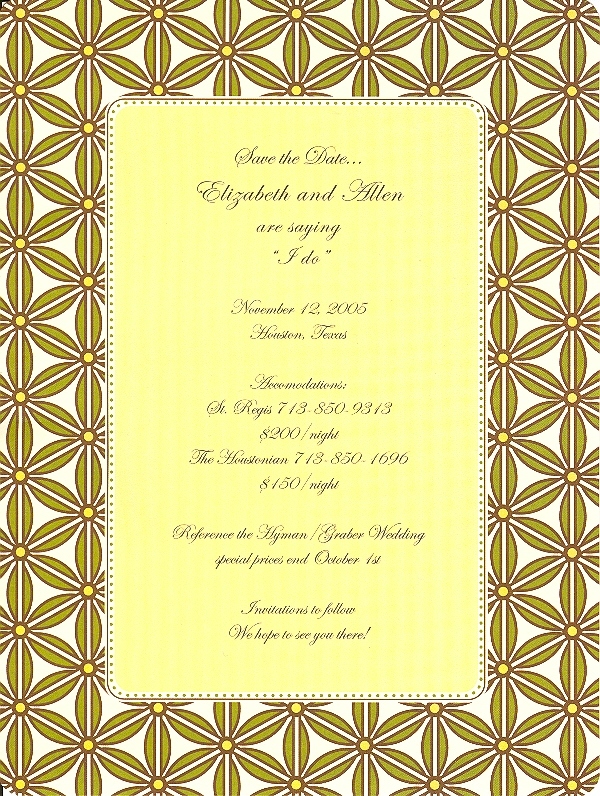 A bridal luncheon, a wedding shower, or even a 70's party, just use your imagination. NOTE: Only 6 sets left!